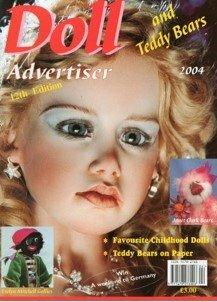 From 1993 the Doll Advertiser began as a small Magazine and gradually increased to an A4 size colour Magazine with 64 pages. 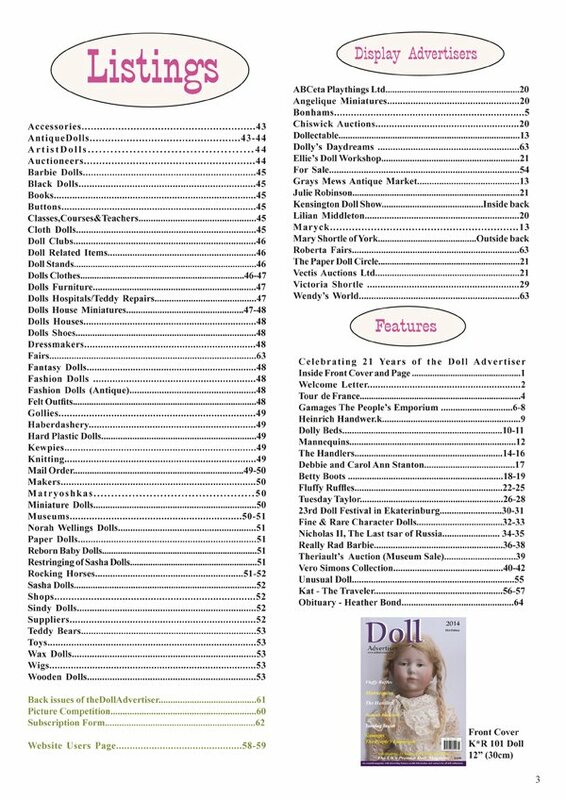 To date 33 issues have been published. 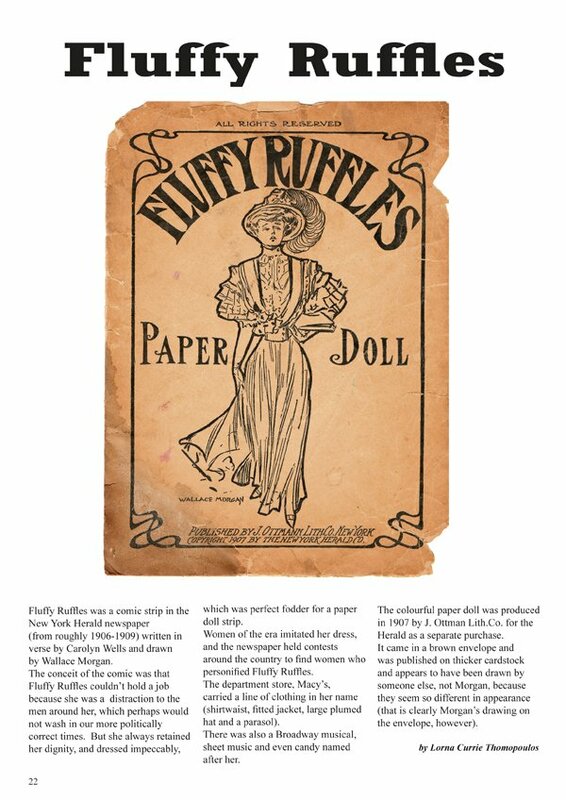 In the beginning, the Magazine was available in Borders, W.H.Smith and in many newsagents up and down the country. 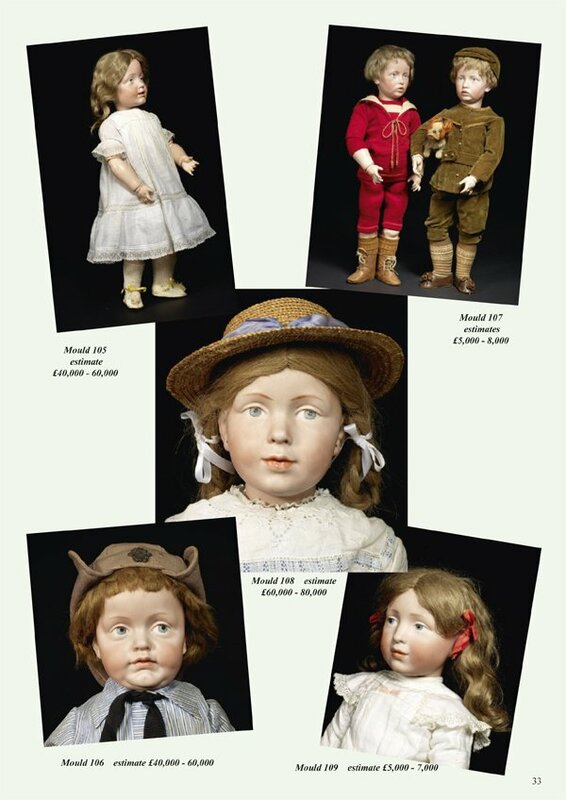 But as with everything in life, it became too expensive to continue with ever rising costs for distribution and shop commissions. 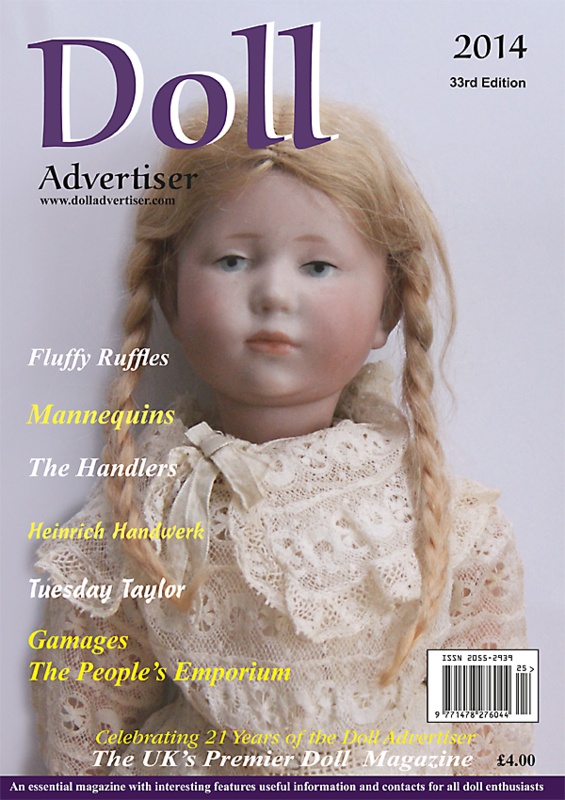 Therefore, the Doll Advertiser is only available now from some shops, my website, and of course myself. 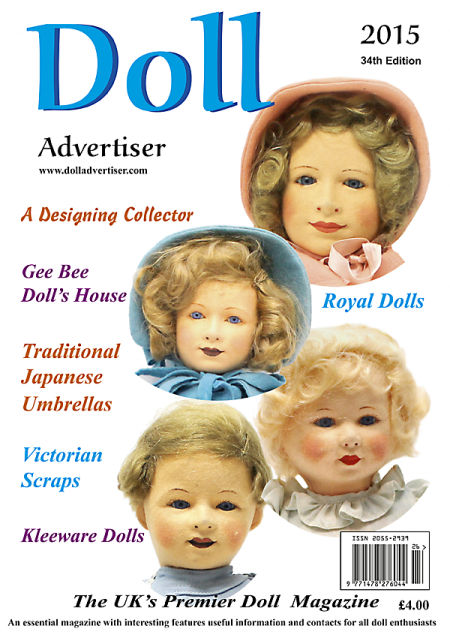 With a wide audience in England, some European countries, including Australia, Canada, Japan, USA, the Doll Advertiser seems to have proved popular over the years in these countries. 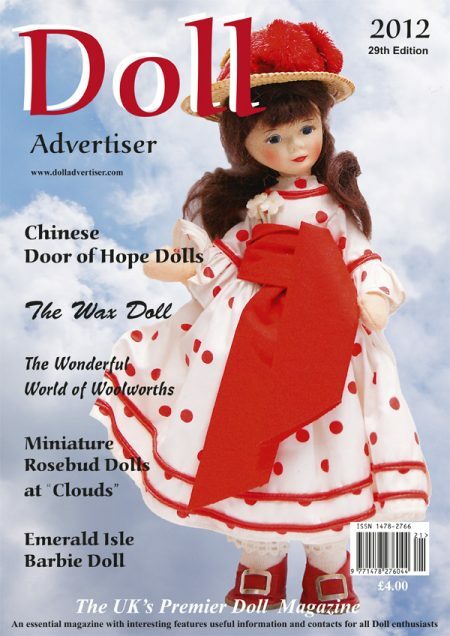 The magazine appeals to a majority of people who are not only doll collectors but also to the doll trade and to those who are interested in doll related information. 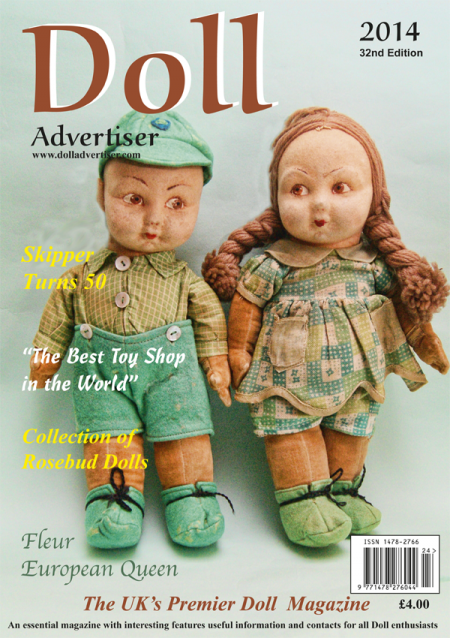 There are many fascinating doll articles in each issue, some of which have been written by knowledgable doll people, and I am extremely grateful for their contributions. Preparing for every edition takes a long time, even though there are only 2 Magazine per year, all my effort goes into each issue. 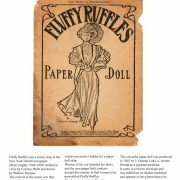 Finally, a question arises from many people, “why do I take on such a task?” – “I am a creative person who loves writing, designing and collating this magazine”. 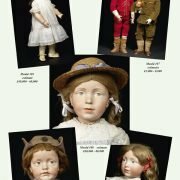 Hope you will enjoy reading this special issue.